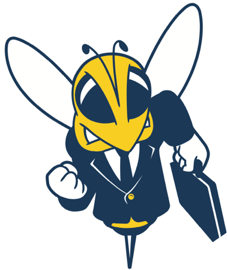 At the University of Rochester business students have a wide range of opportunities to get hands-on experience through activities like study abroad, internships, and student organizations. Students can also join the business honor society Beta Gamma Sigma. These experiences not only help students become stronger job candidates but also allows them to explore their interests before choosing a career path.